There is no Price to High to saving a life!!! So making sure your life and well being is at no risk is absolutely paramount. When Choosing a Hardhat that gives you that assurance the SAFE-T-TEC Hardhat is the Ultimate Choice. 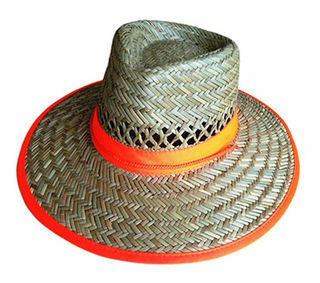 A Hardhat you simply wont want to be with out. 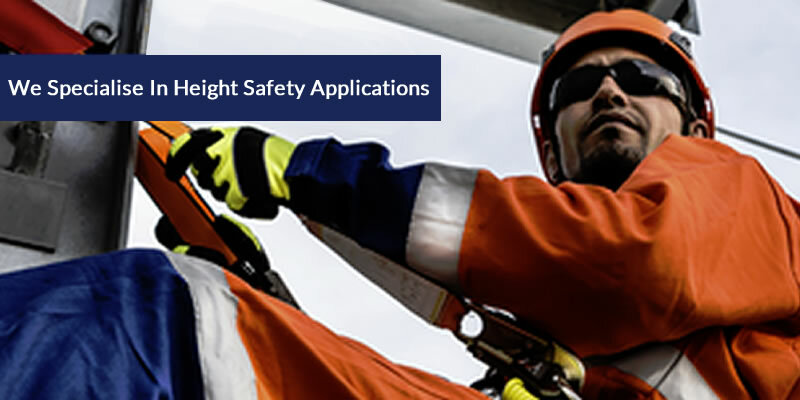 The AS/NZS 1801:1997 standard is to specify that Protective helmets be worn in a variety of occupations to reduce the severity of Head injury from Impact from hazards such as Falling Objects and Overhead Hazards. All safety hard hats should conform with the requirements of AS/NZS 1801 - Industrial Safety Hardhats and should be maintained in accordance with AS/NZS 1800 - the selection and end use of Industrial Safety Hardhats. While your safety comes first, comfort is also essential! A 3 Year Replacement date has been adopted as an Australian Standard. If a safety helmet has been used regularly it should be replaced not more than 3 Years from the Date of Issue. The date of issue should be marked on a sticker inside the shell of the Safety hardhat. The date of issue is not necessarily the same as the “Date of Manufacture” When safety helmets are Manufactured each helmet has a date stamped into it on the inside of the shell easy to read to determine the Month and Year a helmet was manufactured. This Does Not affect the “Working life” of a safety Helmet. Safety harnesses or Headbands also have a Life of 2 years and should be replaced before this time. It is important that these requirements are followed carefully as a safety Hardhat Can Save your life in an Accident when looked after correctly. 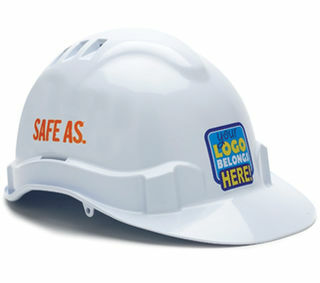 The care of your safety Hardhat is important to the Working Life of your hardhat. Safety Helmets are used in a wide range of industries from: Offices as part of an Emergency Evacuation Plan, Construction Sites, Manufacturing, Mining, Oil & Gas Industry, Agriculture, Food Processing, Logistic & Distribution and more. 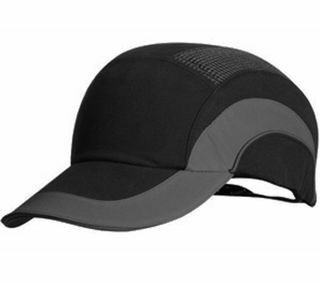 • Store your helmet in a Dry place out of direct sunlight. Even if your helmet is stored in a Cupboard for an evacuation plan these are still governed by the “Use By Date” and this should be inspected regularly. • Use of a marker pen on a Safety Helmet, Paint, Stickering, Petrol or cleaning chemicals are ways which may cause deterioration or can cause a helmet to weaken due to the Solvents used in them. Care should be taken to ensure the correct type of Product is used when marking or branding a safety Helmet. • Wearers/Users should check their own helmet regularly for signs of deterioration. Damage, Loss of Colour/Fading or expired date are all signs that a Safety Helmet should be replaced. 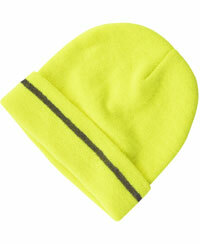 • It is also possible for your Harness or Headband to deteriorate. Check this regularly for cracks or breaks in the clips which secure the Harness to the shell. If the harness becomes brittle it should be replaced or if it no longer adjusts securely to your head you should replace it. • Wearers/Users should be correctly trained in the Care, use and fitment of safety helmets. To ensure it is safe at all times. Check your Helmet/Harness for signs of deterioration before and after each use.